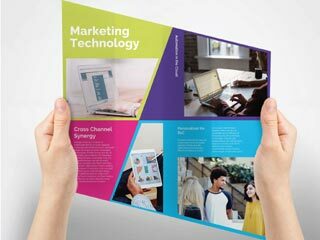 Our PFL Pro program is designed for printing pros, marketing agencies, and designers who need flawless results. We print your materials and ship them in unbranded boxes so it appears to come from you. We offer a wide range of mailing, fulfillment, and software solutions designed for professionals. Membership is free and includes exclusive wholesale pricing. 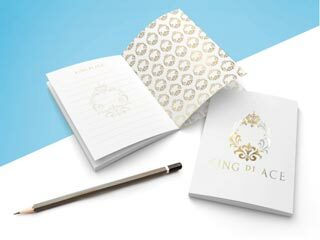 We are the best at custom orders, from die cuts, embossing, foil stamping and more. Don't sacrifice quality for speed, we can do both while keeping prices affordable. We help you every step of the way, from strategy, to ordering, to proofing, to shipment and delivery, to measuring success. Our attention to detail, our demanding standards, and our refusal to cut corners means you get the best prints possible, anywhere, at a competitive price. Custom sizes, die-cutting, embossing, specialty inks, custom packaging, foil stamping - anything and everything, we excel at doing what other printers won't or can't. We'll partner with you to manage your inventory, fulfill orders, and control branding, so you can focus on growing your business. Save time and eliminate hassle; we can get your mailings directly to your customers, fast. We provide a variety of specialty products and services, including API Integration, Product Development, Franchise Support, and Private Print Shops. Thanks guys...you rock as always. Appreciate the extra assist on the design. That's why I love working with you. You actually pay attention to what's getting printed because occasionally even us pro designers miss something! All the best! Or fill out this form and we'll contact you with more information about becoming a Print Reseller.